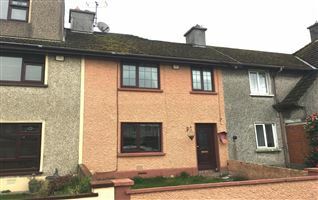 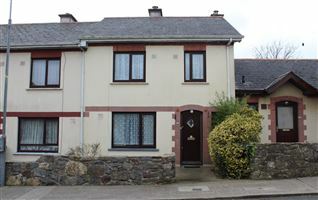 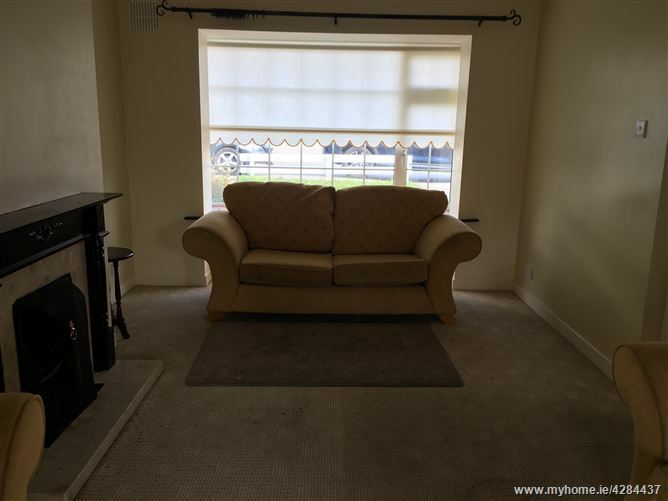 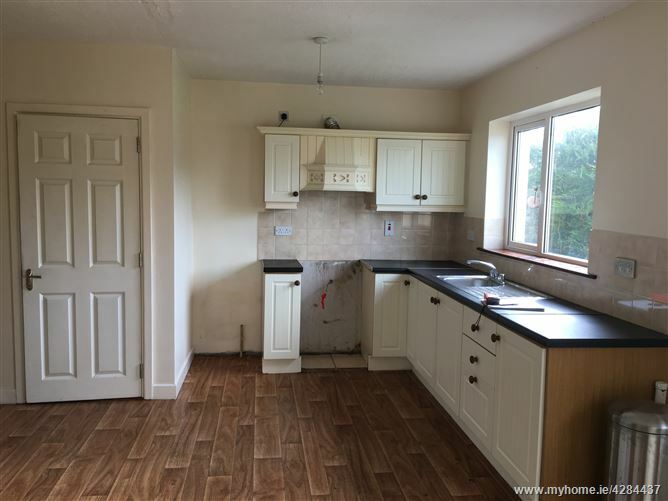 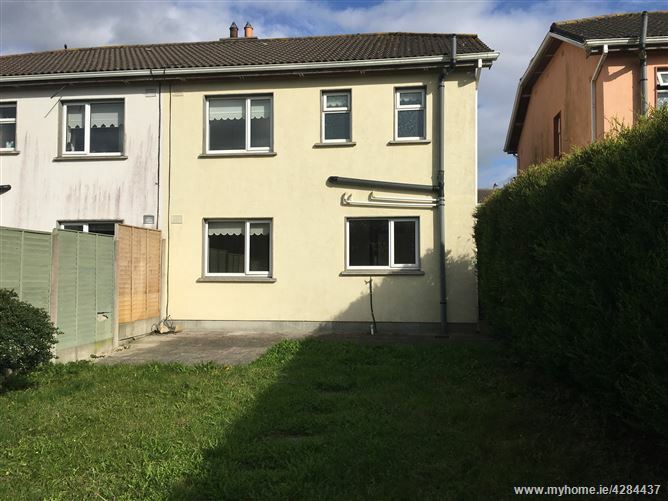 Attractive 3 bedroom semi-detached house. 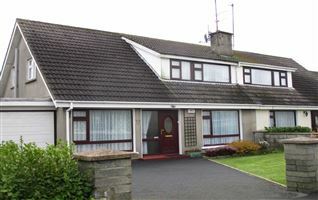 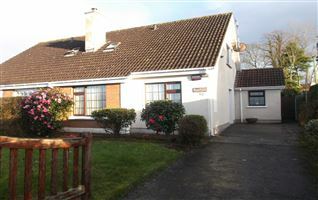 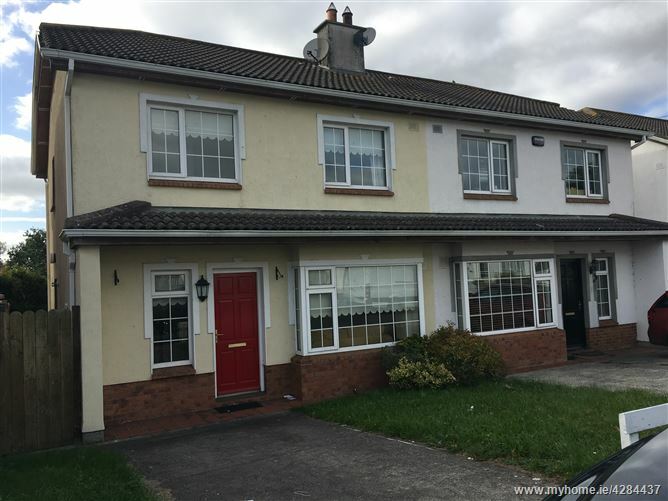 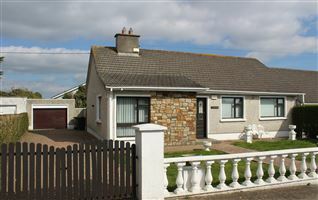 Located in Avondale a medium size suburban housing estate located off the Old Tramore Road approx. 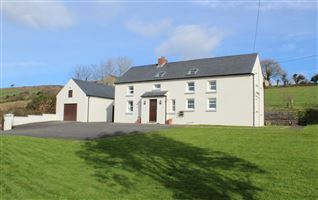 3 km south of Waterford City Centre. 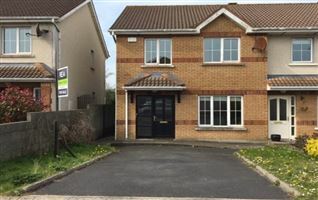 Waterford City (population 54,404 - census of population 2016) the principal regional city for main services, industry, education, medical, rail, air and sea transport services in the South East Region. 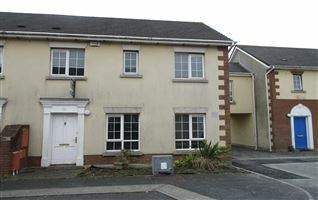 Waterford is connected to Dublin by the M9 motorway (168 km) and the N25 and N24 connect with Cork (123 km) and Limerick (126 km) respectively. 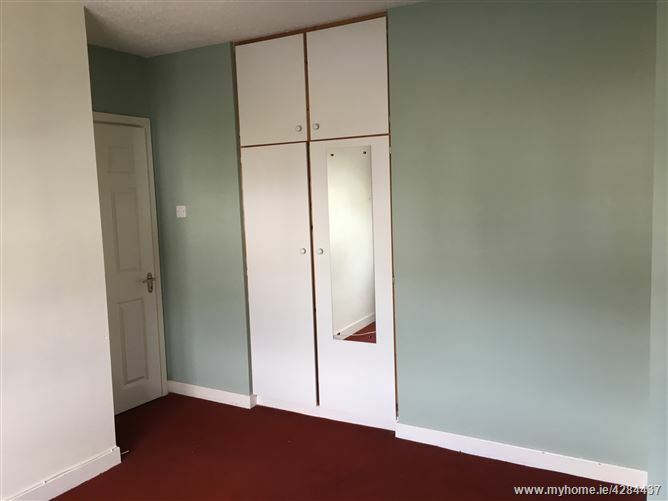 Built in wall and floor units, S.s.s.unit. 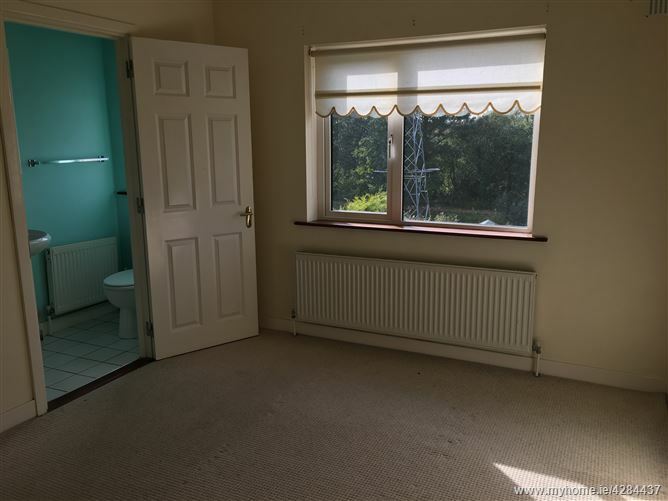 Part tiled walls. 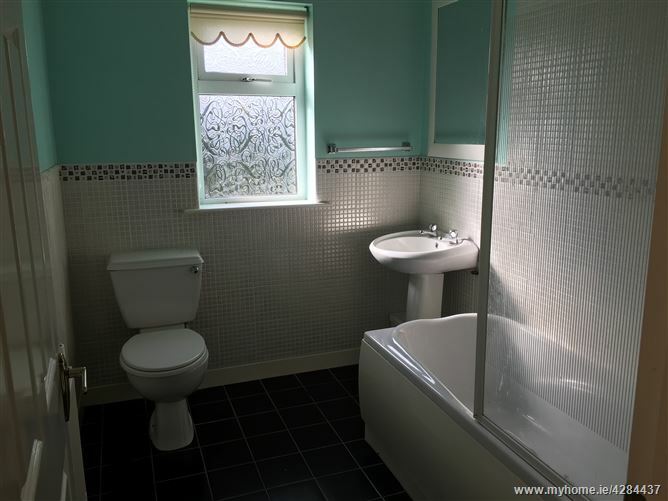 Bath with mixer shower, w.h.b. 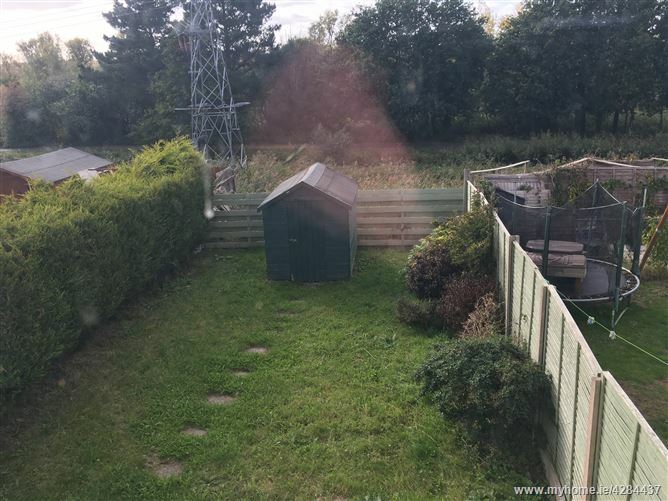 and w.c.